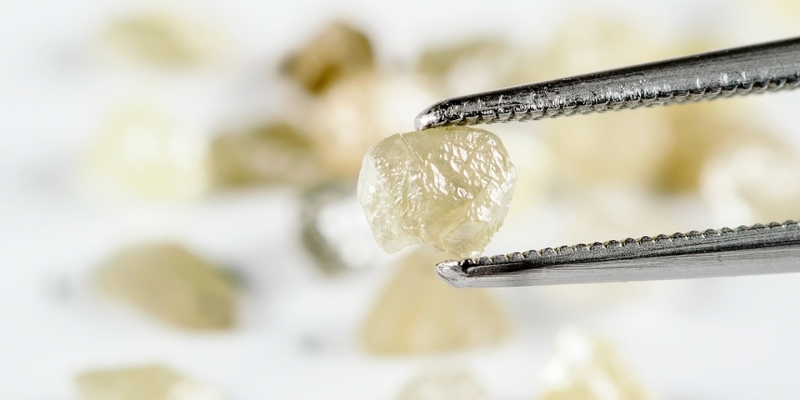 A new report from the chair of the Kimberley Process – an initiative aimed at keeping conflict diamonds out of the global precious stones market – indicates that the UN-backed scheme is moving forward with its blockchain work. The internal trials currently underway were first unveiled earlier this year as part of work ongoing in connection with Dubai’s Global Blockchain Council – a public-private initiative aimed at encouraging technology innovation. While the report is light on fresh details – it promises an update several months from now – its publication highlights the continued interest of applying the blockchain to supply chain issues. Those involved with the initiative hope to reduce the proliferation of fraudulent Kimberley Process certificates, or documentation that is shipped alongside diamonds attesting to their legitimacy. But it’s a system rife with fraud, and as Motherboard notes, the past decade has seen numerous instances in which fake certificates can fuel diamond sale scams. The hope, therefore, is that introducing wholly digital certificates backed by an immutable ledger could help alleviate some of these problems. But as of yet, development toward this goal remains in the early stages. It’s a potential application that could alleviate some of the criticism the system has attracted over the years. As The Guardian explained in 2014, certificates are issued for batches of diamonds, not individual stones, which are then subsequently divided, cut and sold. “Without a tracking system, this is where the trail ends,” the publication noted at the time.